The area needs this kind of event - back to its roots to revitalise it again. We welcome it and hope everyone will embrace too. Portobello Live will be held over the weekend of the May Day Bank Holiday 2015 and will be a platform to showcase the most exciting and hottest new bands and artistes alongside rock royalty and surprise special guests. Music lovers, film enthusiasts, and art lovers, will join music industry heavyweights, press and media all under one umbrella, whilst throwing a spotlight on the area. Portobello Live! is dedicated to making live music, film and arts events enjoyable, affordable and accessible to everyone, as well as to provide networking opportunities for the artist, fans and music promoters behind the scenes. This will gain huge exposure for both venues and performers, while providing an exciting program of events. The festival will feature music, cabaret, performance poetry, film, comedy and much more. 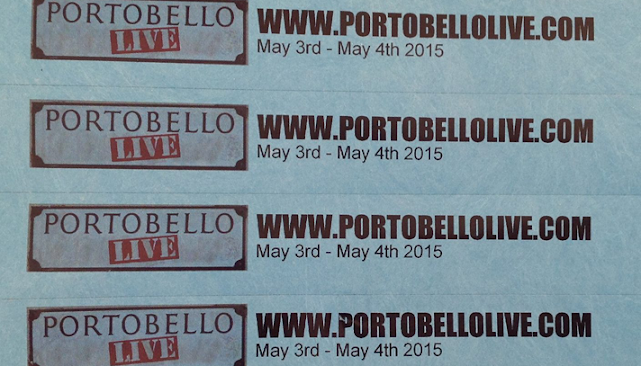 See Related listing: Portobello Live!